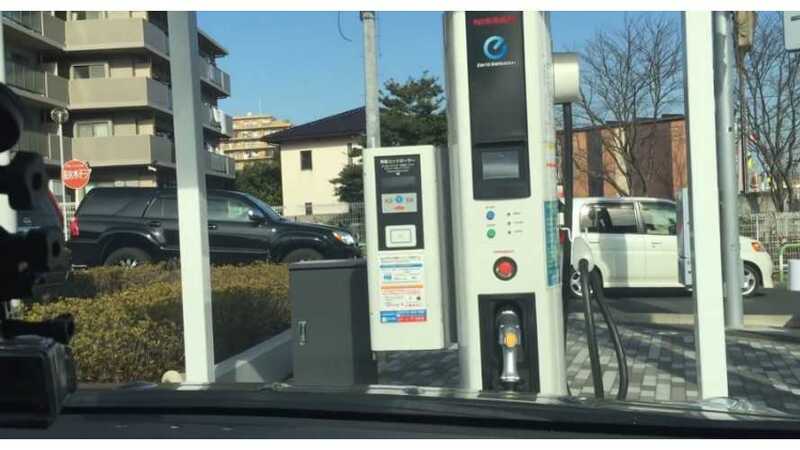 One of the Nissan LEAF owners in Japan prepared an interesting video on quick charging the car during winter. In the summer, charging to 80% takes just 20 minutes, but at low temperatures batteries accept lower power and everything goes slower. 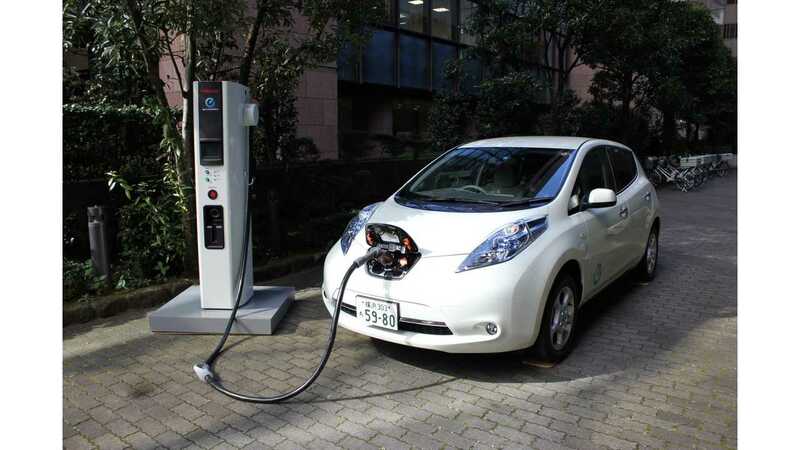 The LEAF needed about 30 minutes from one-third state-of-charge to 75%. Initial battery temp was 8.5°C and after a half hour it raised to 13°C (55°F). The real problems begin at very low temperatures (well below 0°C), when charging could take more than an hour. "This Channel is for all Nissan Leaf owners and people thinking of buying an EV for the first time. I travel around the land of the rising sun where the Leaf originated from showing you how to best care for your Leaf, how to get the best mileage and what is coming in the future for the Nissan Leaf! There are tons of channels for Tesla's Model S and I think it's time we have a channel for the majority of drivers out there who can't even think about purchasing a $90,000.00 electric car." "In this video I take a suggestion from a subscriber and do a real time charge of the Leaf in the winter."